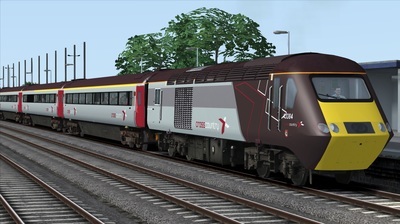 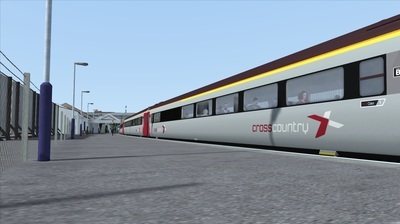 The four sets in use with Arriva CrossCountrycurrently operate anywhere between Penzance and Dundee on the CrossCountry route. 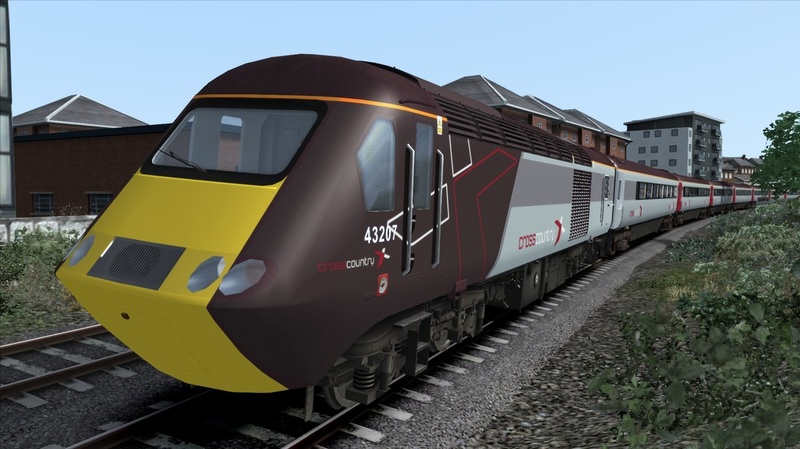 The sets currently have no replacement planned. 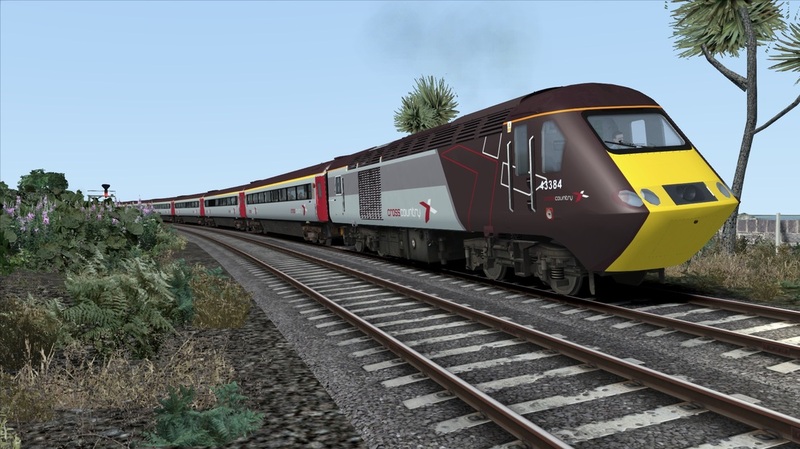 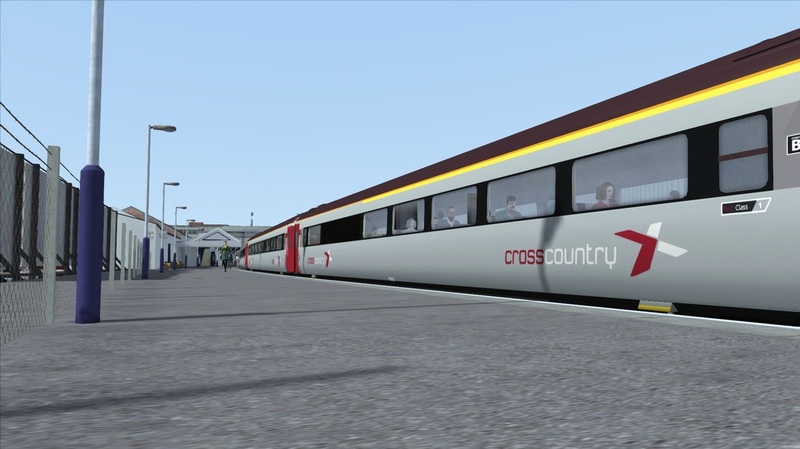 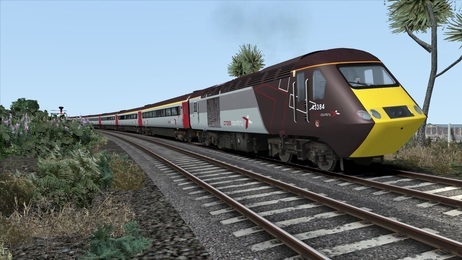 Click below to download the InterCity 125 in Arriva CrossCountry livery, including, correct numberings, and two quick-drive consists. 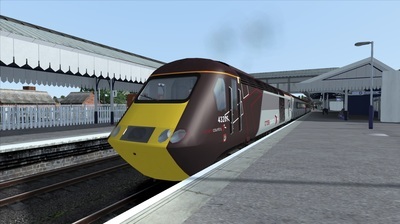 You need the ﻿Classic European Assets﻿ from Steam to use this reskin.